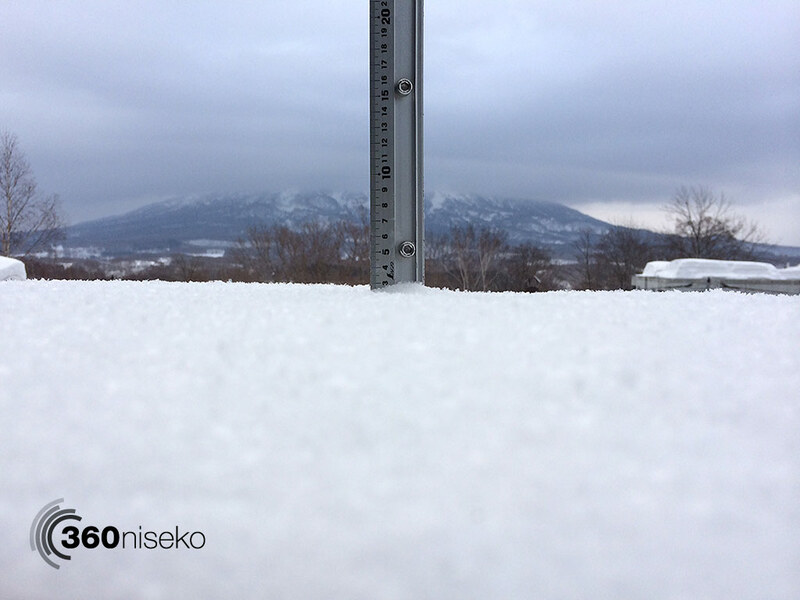 *2.5cm of fresh snow has fallen in the last 24hrs in Hirafu Village. At 7:30 today the temperature was 2°C. 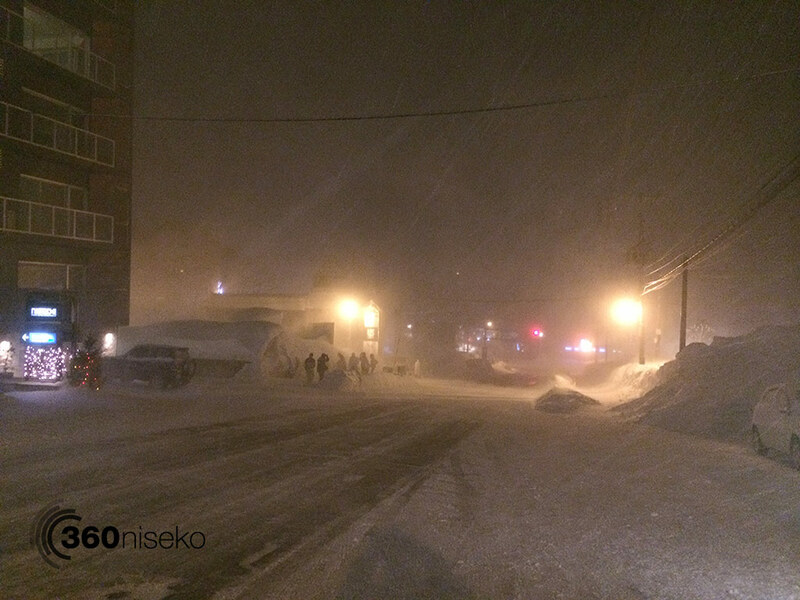 Yesterday was a mixed bag with heavy snowfall, rain, heavy rain, snow, heavy snow and then gale force winds in the evening. Despite the bad conditions we are hopeful for some great wind blown powder stashes so will be heading up for a search and destroy mission this morning!